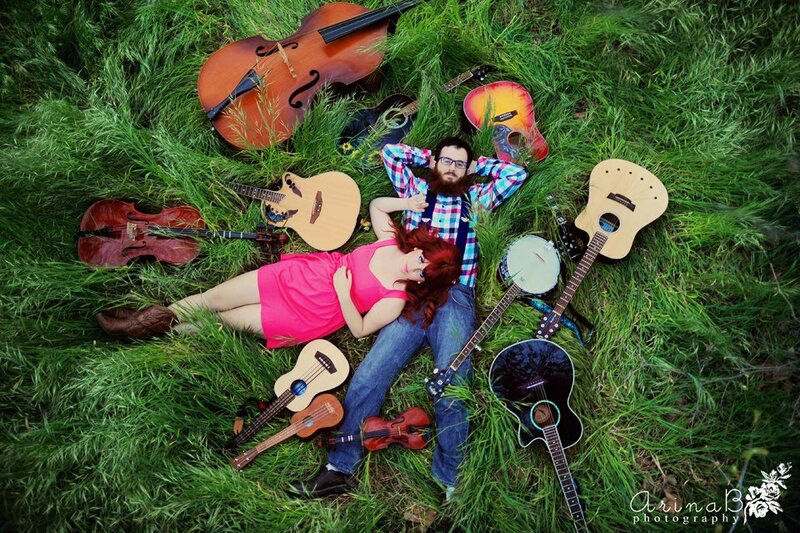 The creative name does an excellent job in not only describing the members of the two-piece folk act (Katherine Donovan and Sam Sobelman) – the picture above speaks for itself – but also the name reflects the duo’s music, a sweet concoction of pastoral folk with a daedal hint of Indie pop. We have caught the Lipstick Lumberjack at a good time. This year is the “Year of Lumberjacky.” Throughout 2013, the band plans to release a single every month, slowly trickling songs to the public in advance of the release of a full-length album towards the end of the year. While we are a few days into April, I have the poisonous March single “Poisoner’s Rag” to share with you all. The song is poisonous because, like the inevitable grip of poison, you cannot get this euphonious ditty out of your head unless you obtain an antidote, which, in my case, is more songs by this group of bucolic urban troubadours. Everything from the well-placed glockenspiel at the beginning of the song to the reposed harmonies in the chorus works well. The vocals are laid-back and nectarous. With the mention of “lurid poison” and “toxic foxglove,” the music is still delectable and the lyric is creative. The greatest strength of the song is the wonderful harmony, and I look forward to listening to more of it as Lipstick Lumberjack releases more tunes.